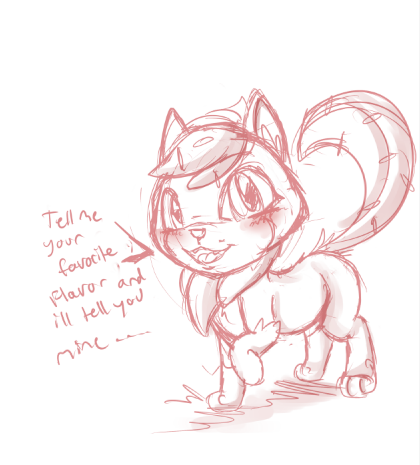 if i get enough answers ill submit her answer in a "special drawing"
Sense no ones said it yet and it has to be done! Mint anything. Yes any kind of mint. I R addicted!!! !